Why stay in the city.... when the riverside is SO AMAZING! Just 27 km outside of touristhotspot Yangshuo you will find the 'This Old Place Int’l Youth Hostel', a very unique youth hostel. We live in a small town named Xingping which has 1740 years old. It has the most beautiful riverview of the whole li-river erea. For this reason the riverside of Xingping is printed on the picture of the back the Chinese 20 yuan note. 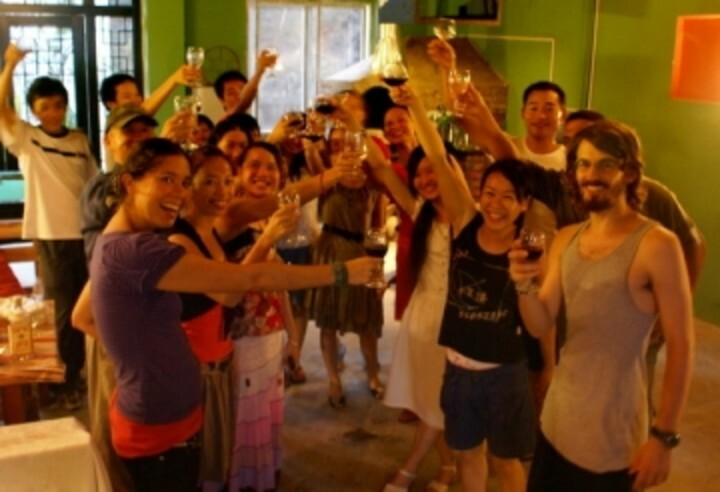 Our hostel is just located 50 meters away from Xingping port. So from some rooms’ balcony you may see the amazing riverview just the picture on the back the Chinese 20 yuan note. In July 2008 we opened. 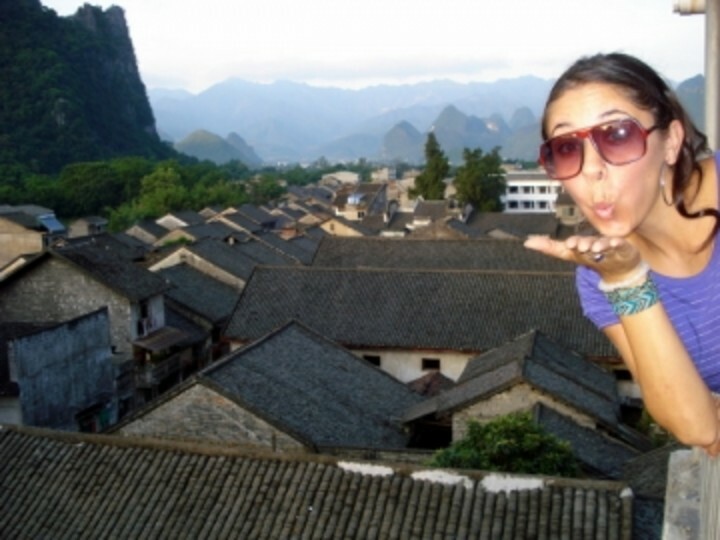 You may take the bus from Yangshuo to Xingping in Yangshuo bus station. It takes 45 minutes and charges 7 yuan RMB. 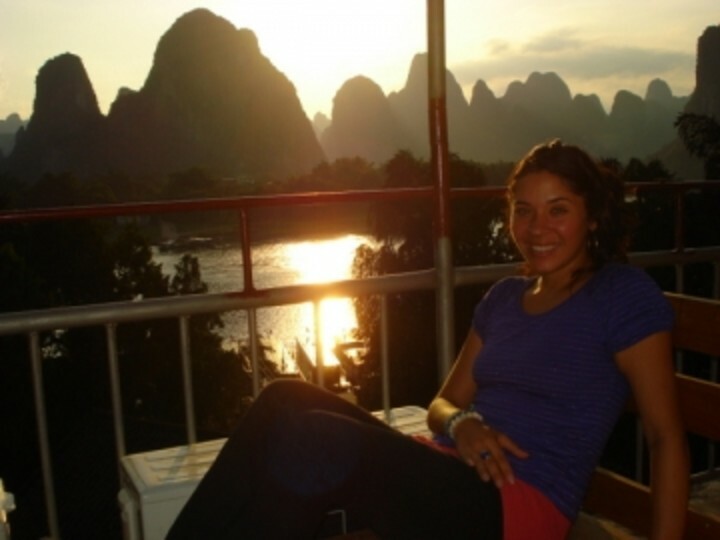 From 6 am to 7:30 pm every 15 minutes there is one bus starting from Yangshuo to Xingping. All our rooms (except the 4 bed dorm)have a private bathroom with western style toilet. 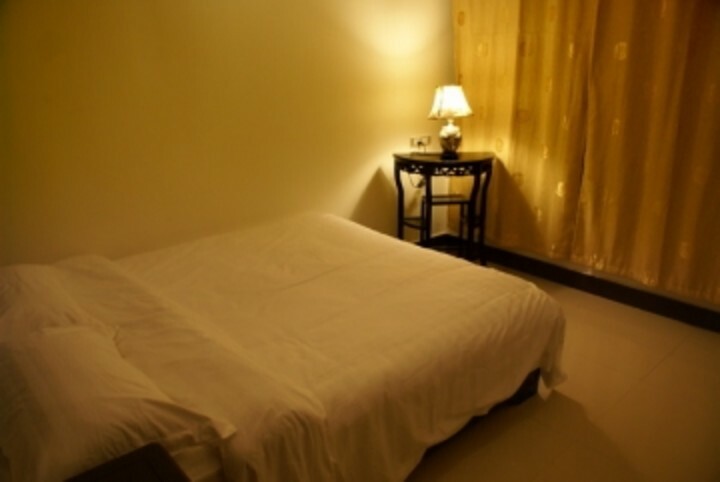 The rooms are spacious and nicely decorated with woodcarvings. Some rooms have the big wooden balcony with rocking chair and you may enjoy rocking back and forth seeing the sunset. Many travellers/expats in China are delighted to come and stay at the most beautiful riverside. After travelling many big cities people are hungry for fresh air and amazing views. At the rooftop bar people will see the wonderful riverview, fabulous old town and superb sunset. 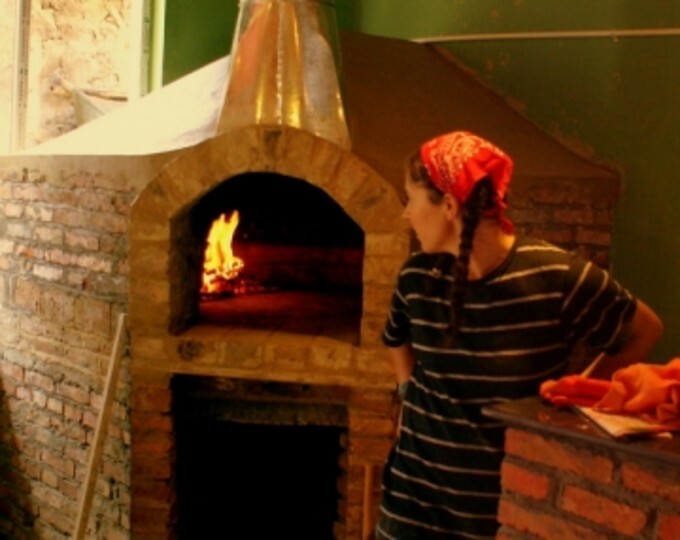 Our cooks can make the original Italian woodfired pizza.In the evening the common room is a perfect place to enjoy great dinners and to meet other travellers. You can also watch movies, read and exchange books, play pooltable, fussball and use the internet. The best way to explore the area is when you go slow; so either go hiking, cycling or on a bambooraft. 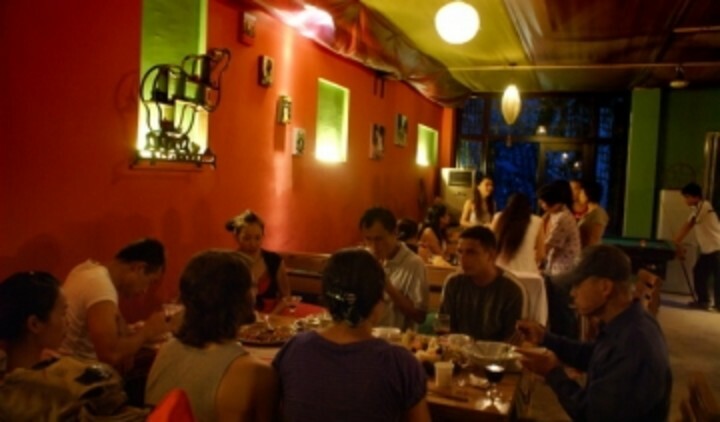 Your adventure begins the minute you step out of the 'This Old Place Int’l Youth Hostel'. 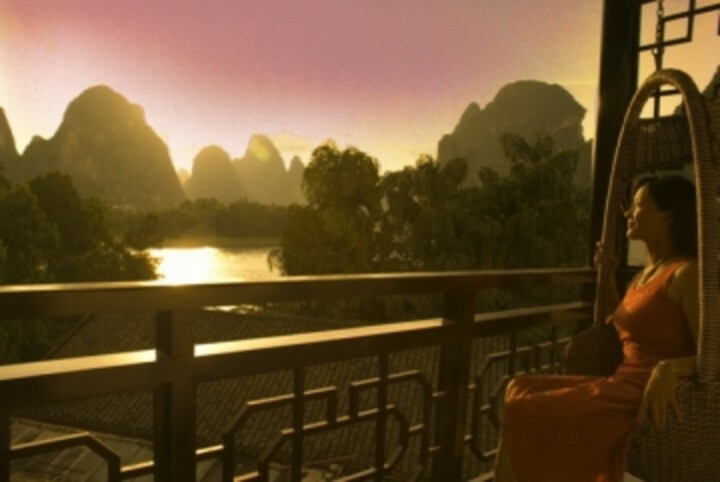 Give yourself a break, finally get some rest on the Chinese countryside. While travelling China you probabely already saw or will see many big big cities. Now this rural setting is a big opportunity for a change! 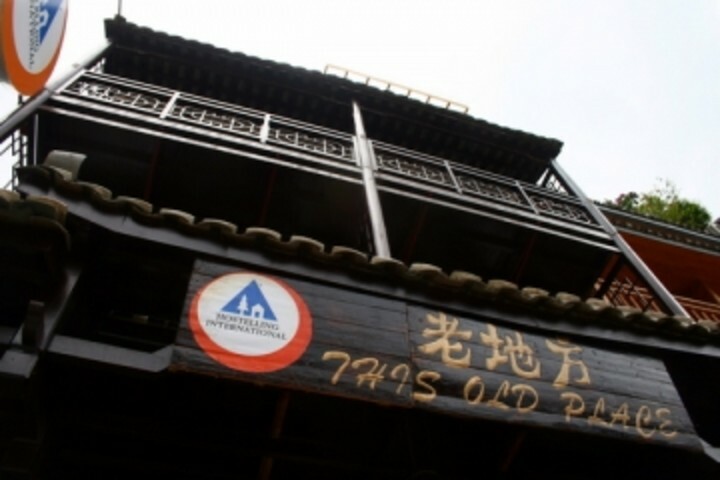 The hostel is located just beside Xingping port.